2018 is the 5th year of blogging for me. 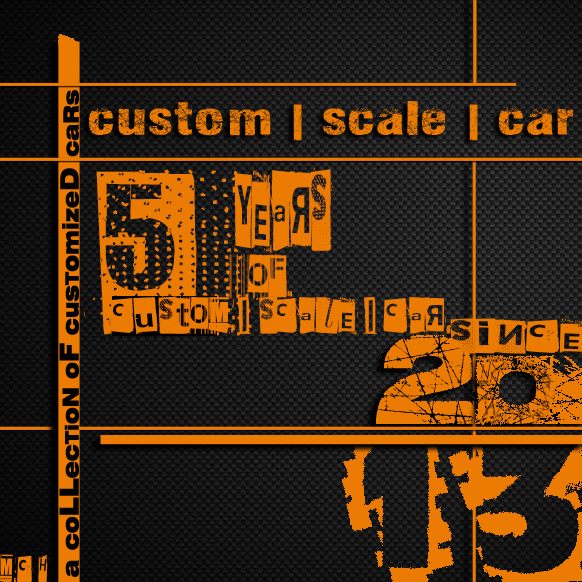 As a consequence I celebrate the 5th year of custom | scale | car The new header template for this year remember us this anniversary. Talking about the last year, it was a quiet one. I say this but in fact it means I don't publish as much as I wanted. The lack of time, other priorities, job and so on... You know, the best explanation we can have in this era. But I had always in my mind one thing : "the show must go on" as Freddie Mercury said some time ago. And in spite of my weak activity, the bog still exists. I have done some analyses for the end of the 2017 and the data are below. If we go further we can see the number of sessions in the last year (2017-2018) by country. Compared with last year data, there is a big change in top 3. 2016 - 2017 was in order Russia, USA and Romania compared with 2017 - 2018 when we have Romania, United states and Poland/France. Russia goes down on the 8th position. talking about the N° of visitors, we are in easily descending number. But this is the direct consequence of the small number of articles (7 posts all year long). The great change is the type of hardware the visitors use to access the blog. The trend 2017 - 2018 compared with 2016-2017. 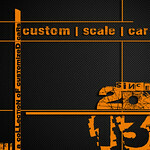 It become necessary to adapt the look of custom | scale | car for mobile devices. As anticipated last year! That's all folk of 2017. I wish you to enjoy every little second of 2018! Finally it's up to us to have a joyfully 2018. And do not forget: don't refuse yourself any little moments of happiness.